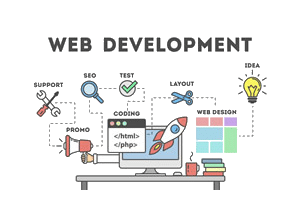 If you want a small business website design that looks great and brings you business, then we are the web developers who can build it for you. You see, making great websites is exactly what we do, and we’ve been doing it for over 20 years. In fact, if you are looking for cheap web design, look no further. We are a small but vibrant (and busy) Miami Web Design digital agency focused on result-driven solutions based on affordable web design policies. We serve the needs of local companies based in Miami, Fort Lauderdale and beyond and we would love to show you what we can do. We bring to the drawing table a full-service approach to websites and digital marketing and our goal has always been the same: to bring you a website that exceeds your expectation and always stays within budget. 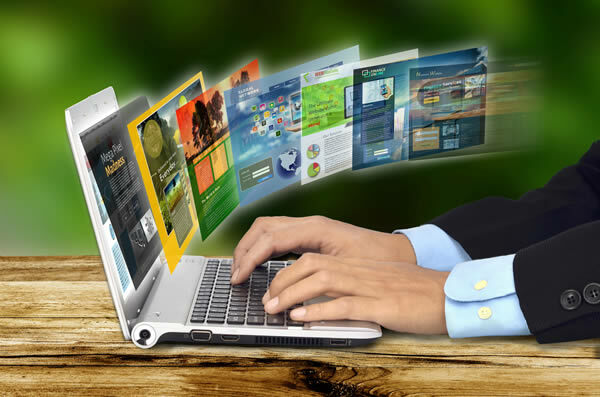 We cater to any size business and budget and will work with you to create a complete custom website that will bring more visitors to your small business website design site, and thus enable you to meaningfully connect with your audience and more importantly, increase your sales. When it comes to Miami Affordable Web Design, we are your cheap web design agency of choice. Our rates are not only affordable, but our work is impeccable. Call us. Get to know us, find out what we can do for you. You’ll love that you called us. Creating great websites is a true passion. Making our customers happy with our work is what makes us work even harder. We offer a range of personalized services tailored to work with a whole range of businesses, including yours. We offer complete solutions which include Miami web design, search engine optimization, search marketing and social media engagements. Choose one or more and watch your business soar. Miami Cheap Web Design is what we do and we do it well. If you are serious about your small business website design, then..
Give a call. BE AMAZED. You need a professional, responsive small business website design which will serve as your online virtual sales person, showcasing your brand, products and or services. It should be able to attract customers in, engage them into a conversation that will ultimately convert them into paying customers. A professional Miami web design is the first step. Now you too can avail yourself of affordable web design in Miami, and it’s really simply to get started. Let us make magic together and take the next step: Call us. We are a team of 8 dedicated full-time web (4) and part-time (4) designers, developers, graphic artists and search engine marketing experts and our aim is to provide the best small business website design experience to our customers. Together, we have over 45 years experience, not just in the Miami Web Design industry but also in all of the creative and related website components without which a website would be a very lonely place. When you select our agency for your site’s creation, redesign, branding etc…, you’ll avail yourself of all of our resources and know-how. We are friendly, hard working professionals who take pride in the job we do. Miami Cheap Website Design is just one of our specialties. We have expertise in many other areas and combine all this expertise into one, easy to work with process. Best of all, our Miami Web Design agency is known throughout Florida for the excellence of our work and the affordable web design nature of our family business. Our team has expertise in cheap web design, eCommerce Web design, SEO and Digital Marketing, and Social Marketing. Hiring our company is like having 8 different people with exceptional skills dedicated to bringing your online business to the next level, except that we work for a fraction of the price the big boys routinely charge. Indeed, if you are looking for high quality work combined with cheap web design, we are a step ahead of any reputable web design agency. In fact, we challenge anyone to beat our prices when it comes to Affordable Web Design without having to compromising on quality. We know because some of them sub-contract us for their work! We charge fair prices for the services you need. And we can tailor our range of services to meet your own budget. We build websites and help create successful online businesses, one happy customer at the time. The Importance of SEO as part of your Marketing Strategy cannot be over emphasized in any small business website design. Your website’s just been designed, over in our graphic department you can distinctly hear the purr of contentment for a job well done, when all of a sudden our digital marketing gurus jump in and ruin the mood. “Your website may look gorgeous” the graphic designers are being told, “but we need to change a few things so that in addition to being gorgeous, the site will actually be built so that it will attract visitors”. You see, we’re not just a website design company, but we are also a Miami SEO company with expertise in search engine optimization and rankings. Search Engine Optimization (SEO) is the tool that ensures your guests know there’s a party at your place. SEO by itself will unlikely mean that your website will show up on Google, Yahoo, Bing or other search engine results pages, but without it, it certainly won’t. SEO is the first step. And if you are ready to take that first step, let. us. tje real Miami SEO experts take it with you. If you are not yet using SEO for your webpage and your content, you are just wasting opportunities. If you want to appear on top of the list of a search engine, then you must make use of SEO Company Miami. Search Engine Optimization must be fully integrated into your Marketing Strategy. 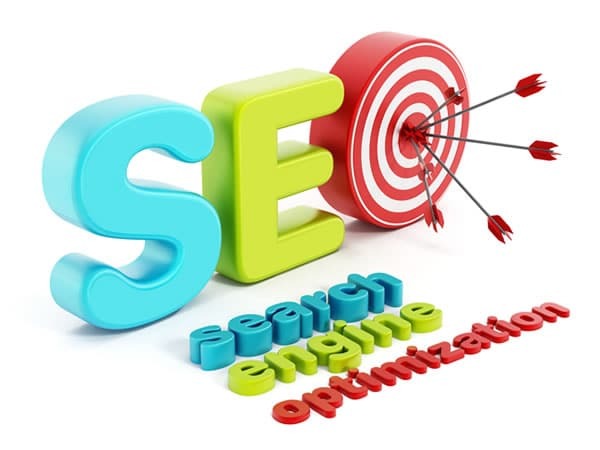 When it comes to SEO Services Miami, we provide the ultimate at prices you can afford. In today’s world, branding has become one the most effective tools at spreading the word around. A STRONG brand lets you grow your business. In the old days, companies had to advertise millions in order to promote their brand. They still do. 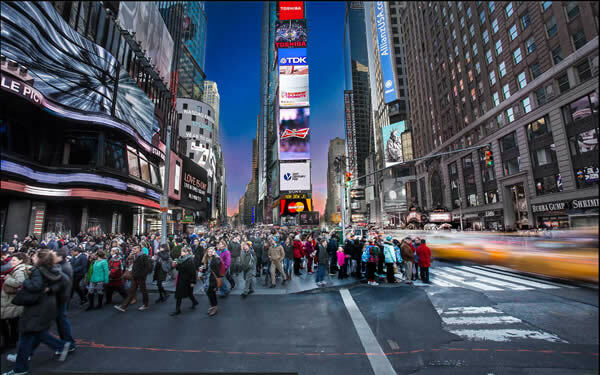 In fact, we cooperate with a company responsible for the creation of some of the banners in time square, New York and the budget these companies allocate for that unique form of brand recognition is in the millions of dollars. Fortunately, today, companies can run effective branding campaign for a fraction of that and use social media to achieve their goals. This one of many tools we can bring to the table when taking the branding of your company to the next level. You know how to build the products and bring the services to your clients. We know online marketing. Social Media has become part and parcel of our daily life. So much so that as a rule, websites get more traffic from social media than they do from search engines. If people aren’t talking about your business, then they really should and we can help them do just that. Our social-savvy digital marketing gurus will show you how to build a strong social presence designed to get your visitors involved in your brand. We want people to talk about your site, your products and or services. Our team tweet, share, like, +1 and pin brands to social media platform. 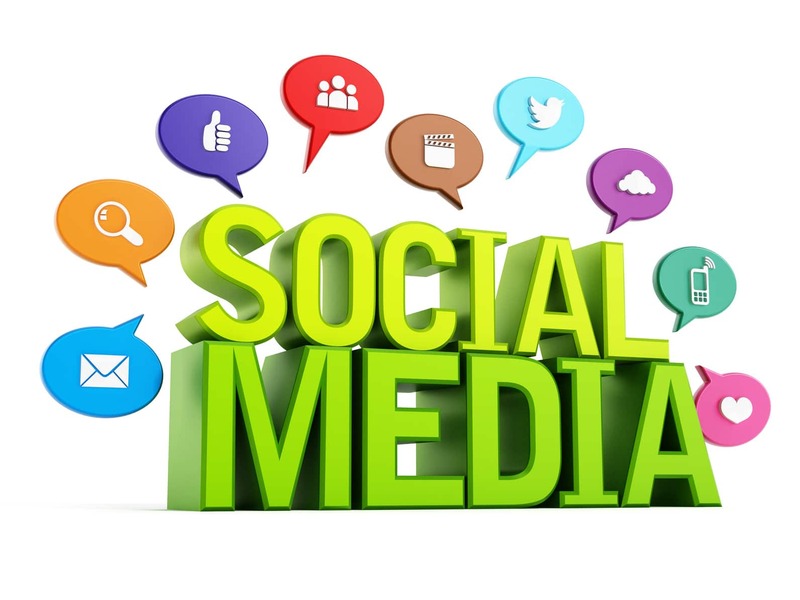 Our Social Media service may be part of a wider SEO campaign (Digital Marketing) or a standalone service, but whatever option you choose, we will use all our skills to win your brand all the friends and followers we can get. Your website doesn’t need to cost tens of thousands of dollars! It just needs to look like it does.